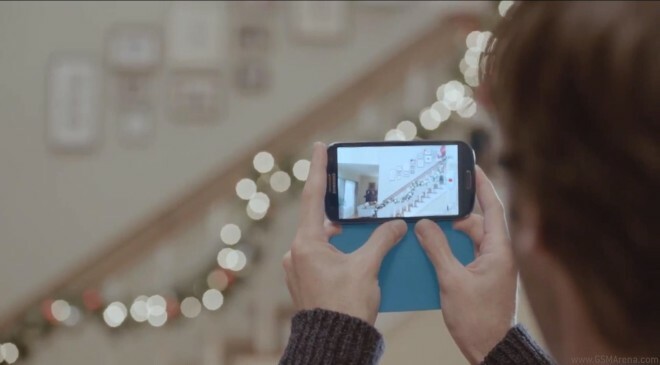 Samsung USA’s latest ad portrays a typical family holiday scenario. In comes “Santa” down the stairs (yeah, chimneys are overrated) to give the kids some presents. Long story short he falls while trying to impress the kids and the fail gets caught on camera thanks to an Galaxy S III that was lying around. The video then shows some NFC sharing magic through S Beam and is actually pretty funny so we suggest you check it out.